When I was a kid, I briefly corresponded with Santa Claus. I’m not talking about the annual “letter to Santa” every kid writes, with a list of everything they want in their stocking that year. I dropped Santa a line in the off-season — June or July — and asked him how summers were at the North Pole, how Mrs. Claus and the elves were doing, and what his reindeer liked to eat. I was eight or nine years old. I didn’t exactly believe in Santa Claus, but I liked the idea of him. Writing a letter to him felt good. And doing it in the summer made me feel unselfish. I can’t remember if I was surprised or not when I received a response from Santa Claus. It was a typewritten letter, and it was postmarked the North Pole. Santa thanked me for my letter, let me know what was going on at the North Pole, told me what his reindeer liked to eat, and told me that he liked my drawing of a train and said he assumed I must live near a railroad and that he sincerely hoped I stayed away from the railroad tracks. I didn’t quite understand that last part. There was a freight train that ran through town, but it wasn’t that close to my house, and I never hung out down there, and why wouldn’t Santa know that? Doesn’t he know everything? Surely “plays risky games on the train tracks” would’ve put me in the “naughty” column, wouldn’t it? He ended the letter by saying that he thought the stamp I’d pasted to the front of the letter was awfully attractive, and asked if I’d ever considered stamp collecting as a hobby. He may have thrown in some stamps to get me started. I can’t remember. Kris Kringle replaces the intoxicated Santa in the Macy’s Thanksgiving Day Parade, and does such a good job that he’s hired as a store Santa. Unlike most department store Santas, he doesn’t shill for his employer. In his first day on the job at Macy’s, he sends a harried mother (Thelma Ritter) to Schoenfeld’s Department Store, which he says is the only place in town that has the toy her son wants. Kringle keeps a very close watch on the toy market, after all. She’s flabbergasted that a department store Santa would send her to a competitor, but she’s delighted, too, and Kringle’s helpfulness creates an enormous wave of good publicity for Macy’s. The only problem is that Kris believes he really is Santa Claus, and tells everyone so. 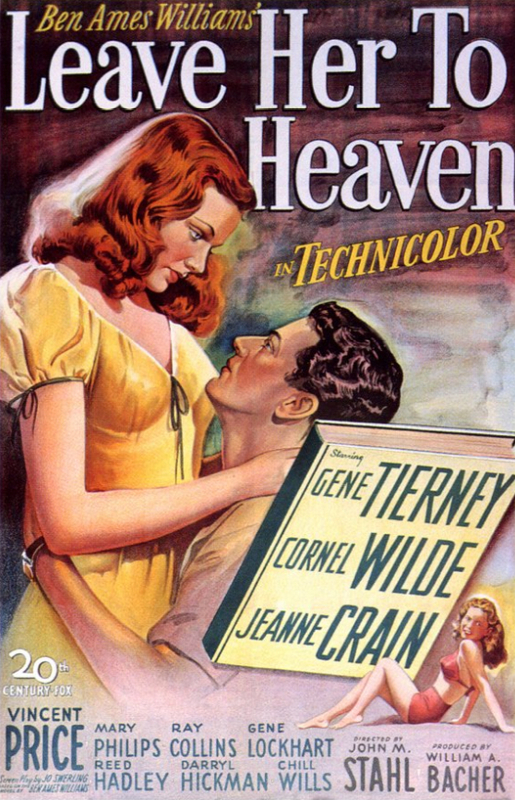 When the event director who hired him, single mother Doris Walker (Maureen O’Hara), finds out that he’s been filling the head of her six-year-old daughter, Susan (Natalie Wood), full of such nonsense, she’s upset, and pulls his employment card. It lists his address as Brooks’ Memorial Home for the Aged, 126 Maplewood Drive, Great Neck, Long Island, but his date of birth says “As old as my tongue and a little bit older than my teeth,” under “place” he has written “North Pole,” and his eight tiny reindeer are listed as his next of kin. 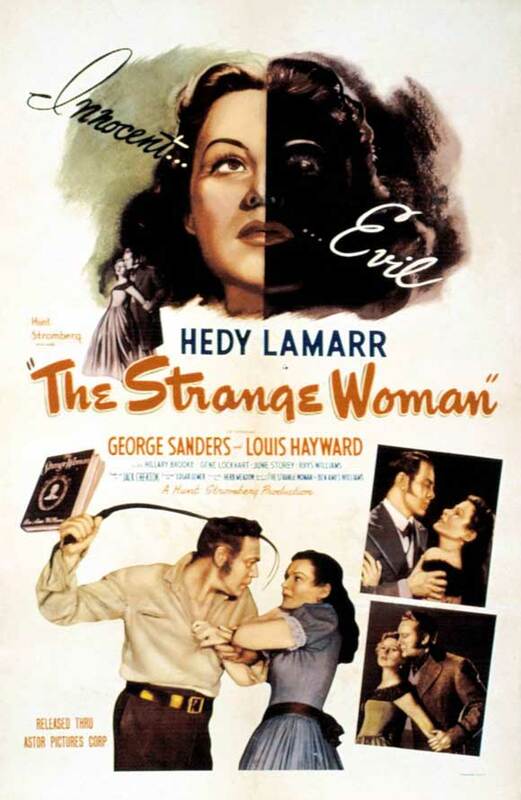 Dr. Pierce (James Seay), the doctor at Kris’s nursing home, assures Doris that Kris’s delusion is harmless, but a meddling little twit named Granville Sawyer (Porter Hall) who gives psychological evaluations to Macy’s employees conspires to have Kris committed. It was a little weird to watch this movie in springtime. It created the same type of cognitive dissonance as smelling turkey roasting in August, or attending a Fourth of July barbecue in November. I blame Daryl F. Zanuck, who insisted that the film be released in May, since he said that more people went to the movies in the summer than during the holidays. 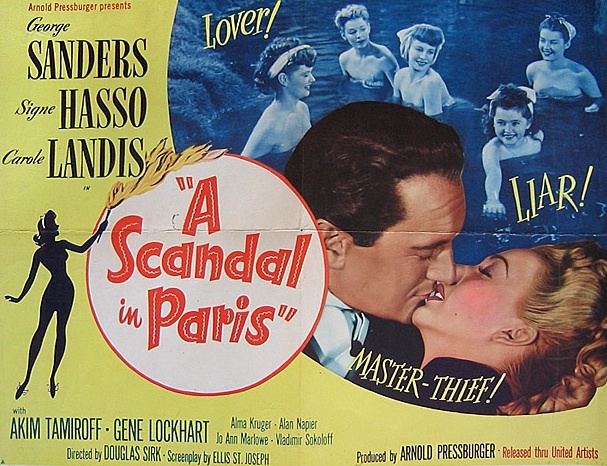 The studio kept the film’s Christmas theme a secret in its trailer. 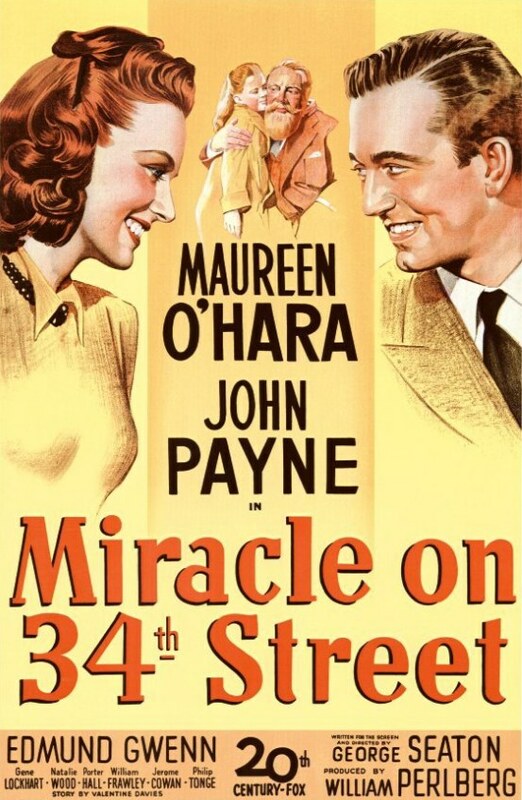 Also, you’ll note that the theatrical release poster above prominently features Payne and O’Hara, and Gwenn is not dressed up like Santa. 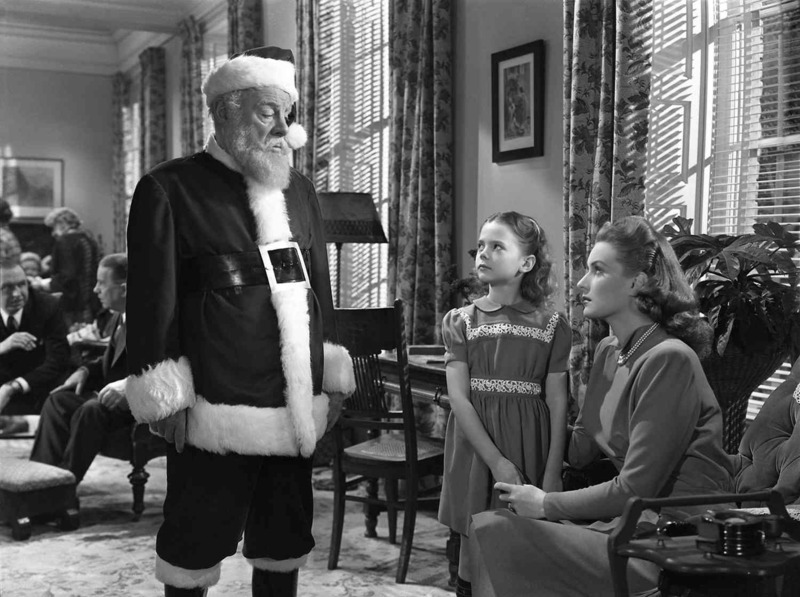 Miracle on 34th Street was nominated for four Academy Awards — Best Picture, Best Supporting Actor (Gwenn), Best Adapted Screenplay (George Seaton), and Best Story (Valentine Davies). It won all of the Oscars it was nominated for except Best Picture, which went to Elia Kazan’s Gentleman’s Agreement. Posted in 1947, May 1947 and tagged 20th Academy Awards, 20th Century-Fox, Alvin Greenman, Ben Nye, Charles G. Clarke, Comedy, Cyril J. Mockridge, Edmund Gwenn, Ernest Lansing, Gene Lockhart, George Seaton, Harry Antrim, Herbert Hayes, Holiday Films, James Seay, Jean O'Donnell, Jerome Cowan, John Payne, Kay Nelson, Lela Bliss, Lloyd Ahern, Maureen O'Hara, Natalie Wood, Philip Tonge, Porter Hall, Richard Day, Richard Irvine, Robert Hyatt, Robert L. Simpson, Thelma Ritter, Theresa Harris, Thomas Little, Valentine Davies, William Frawley, William Perlberg. Bookmark the permalink.